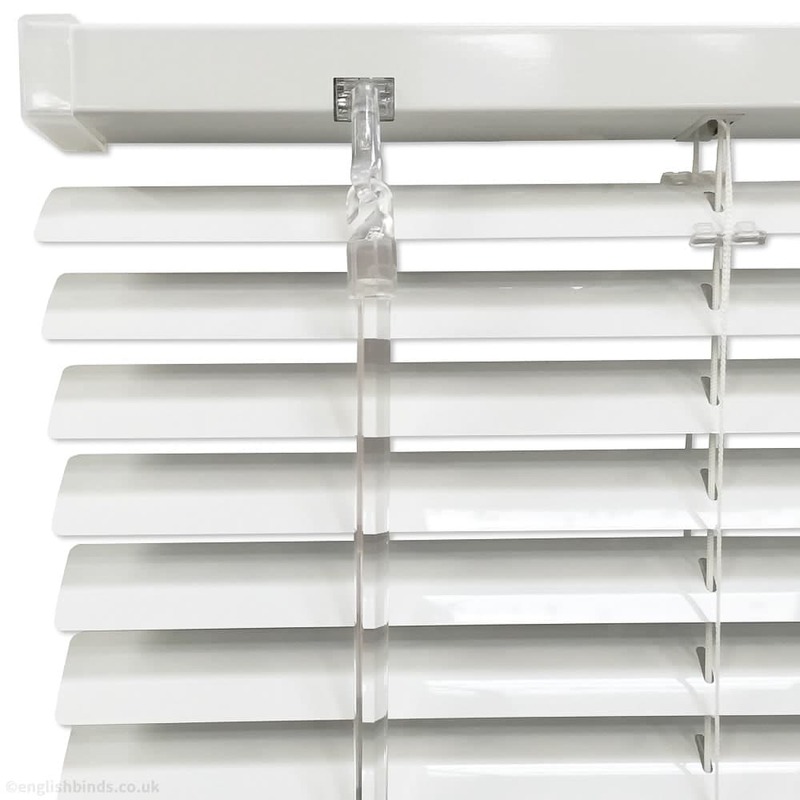 For excellent light control and beautiful timeless colour, these fabulous made to measure luxury lilac venetian blinds are unbeatable. 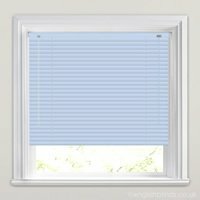 The end to end engagement with englishblinds is flawless! 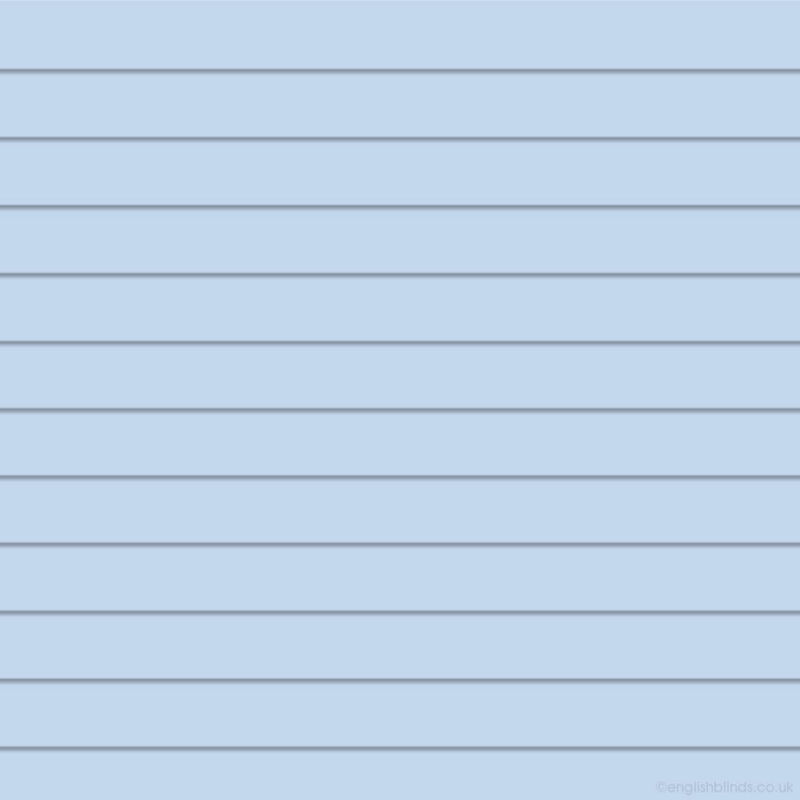 From the ease of the website and placing the order to the delivery. Have used them on a couple of occasions now and the comment above stands for both. 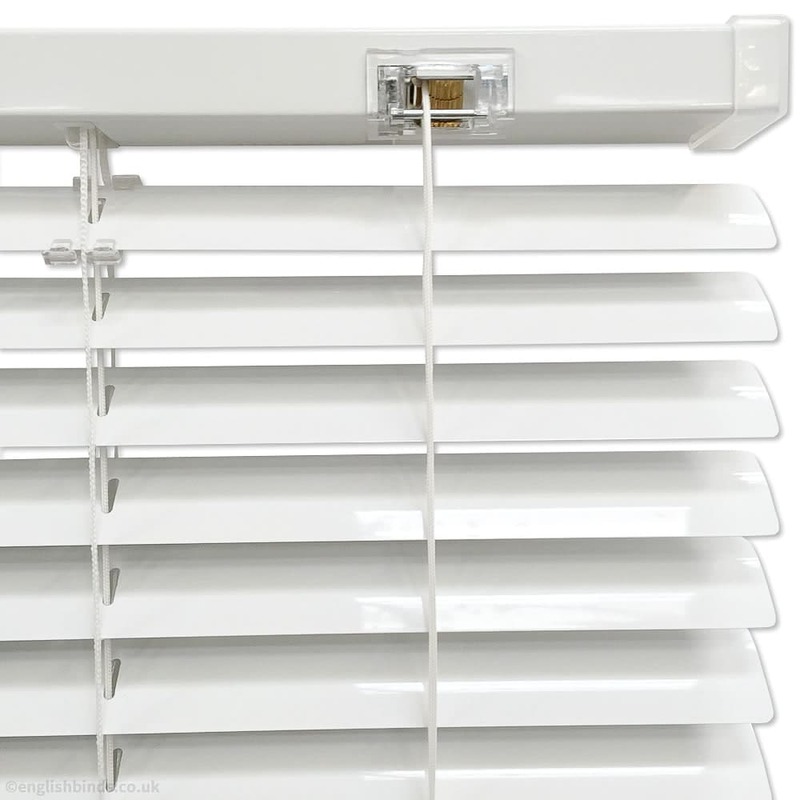 The blinds are excellent quality and easy to fit. 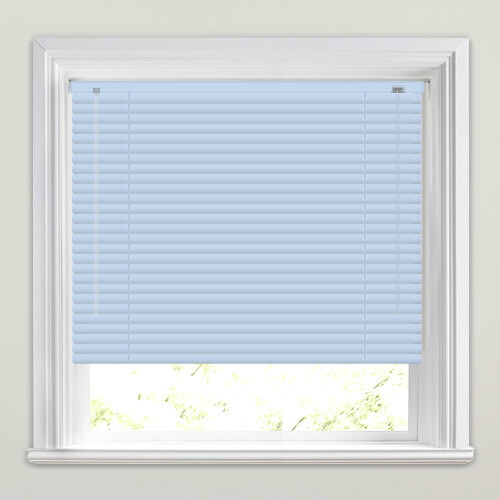 Will use them any time I need new blinds and will highly recommend to friends and family.